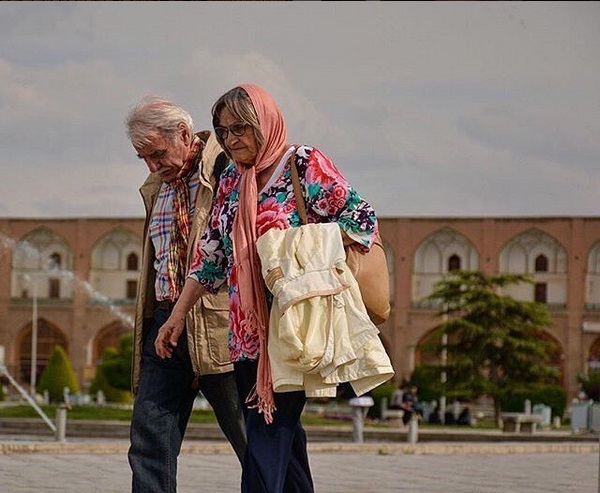 Tourism in Iran is various, offering a range of activities like climb mountain and skiing in the Alborz Mountains in winter and using beach holidays by the Persian Gulf and the Caspian Sea in warm season. There are some deserts on the central and eastern of Iran that attract tourist so much. Tourists can purchase handicraft in traditional market. Extraordinary archaeological sites, historical monuments, Environmental wonders all around the country, museum that planned carefully waiting for travelers who interested in Iran, a country that has everything for everyone. What you’ve experienced so far in Iran? Could you please share your memories in Iran with another one?